Ohio’s new College Credit Plus can help qualified students in grades 7-12 earn college and high school credits at the same time by taking college courses from community colleges or universities. The purpose of this program is to promote rigorous academic pursuits and to provide a wide variety of options to college-ready students. Taking a college course from a public college or university College Credit Plus is free. That means no cost for tuition, books or fees. If you choose to attend a private college or university, you may have limited costs. Your high school may have an agreement with a local college for specific courses, however, you can choose to take College Credit Plus courses from any college that offers a course that would benefit you in the future. 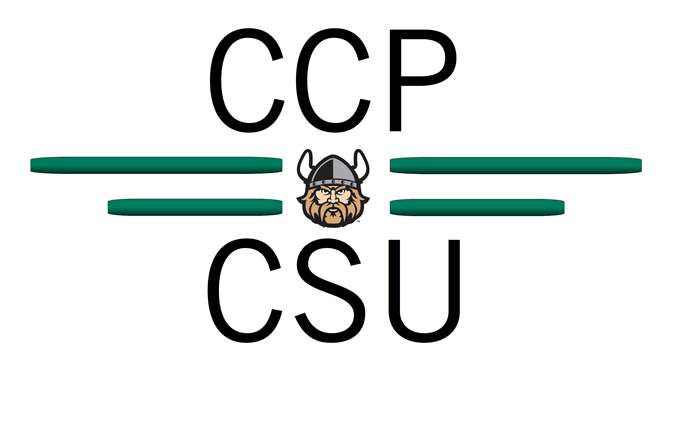 The College Credit Plus program at Cleveland State University seeks to meet the academic, social and developmental needs of students in grades 7-12 who wish to extend and enrich their content knowledge by participating in university-level courses. The ancillary programming for CCP, organized thematically by year, is designed to encourage CCP students to socialize interscholastically while developing leadership, a sense of social justice, goal-oriented organizational skills and matured executive functioning.